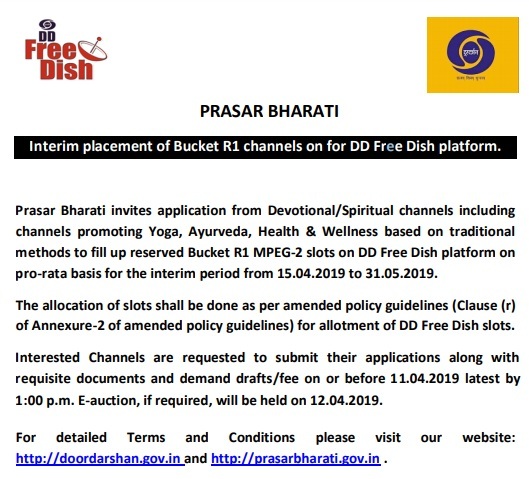 As you know DD Freedish recently created a bucket for Devotional TV channels and reserved 3 slots for devotional/spiritual satellite channels, including channels promoting Yoga, Ayurveda, Health & Wellness. From very long time DD Freedish viewers are demanding devotional channels on Doordarshan free dish platform. These 3 channels are available for a short time period as pro-rata basis from 15/04/2019 to 31/05/2019. 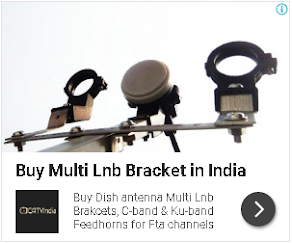 This is good news that now DD Free dish 15 more private channels. 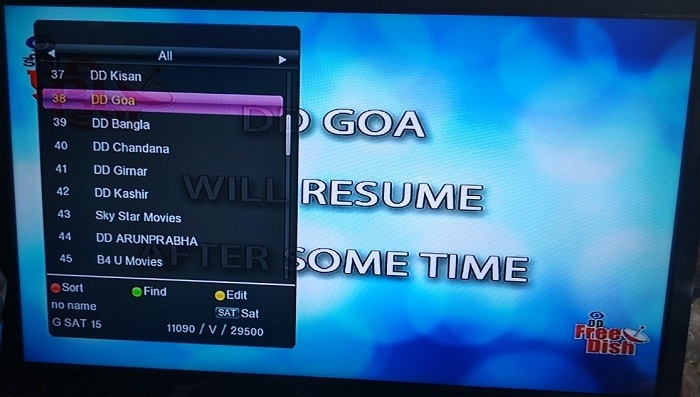 But these channels will be available only in MPEG-4 mode, which can be received only by i-CAS enabled set-top boxes. 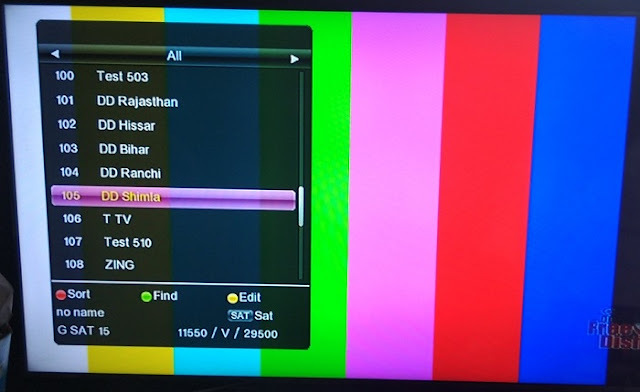 These channels are not available in free-to-air mode. You can check updated DD Free dish MPEG-4 channel list from here. Doordarshan Prasar Bharti amended its DD Free dish policy and added new bucket for devotional channels. 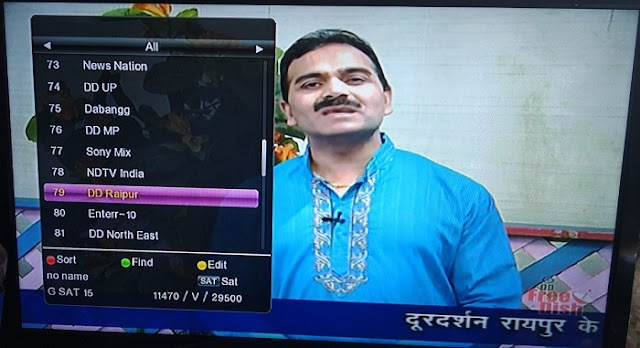 So it is very good news for those viewers who are demanding devotional channels on DD Freedish DTH, Now DD Freedish created a bucket for devotional channels with the fixed price of per slot Rs.3 crore. So in next e-auction, you can see more devotional channels on DD Freedish because slots are reserved. Don't worry, this bucket created for MPEG-2 channels so your current box will receive devotional channels also. for more updates of free dish, keep in touch. This is good news that Doordarshan Prasar Bharati launched DD's regional TV channel for Himachal Pradesh state. DD Shimla is an HP's state-owned TV channel telecasting from Doordarshan Kendra Shimla, India. So it means another channel added in Doordarshan's regional channel list. Now Himachal Pradesh state's people can enjoy local news, local programs, weather, and other information. DD Shimla Tv Channel available on DD Free dish DTH at channel no.0072, This channel also available on premium dth service "Dish TV". You can view updated DD Free Dish TV Channels List from here. Please do not forget to share this information with your friends and family. This is good news that Doordarshan launched Doordarshan's regional TV channel for Chhattisgarh state. DD Raipur is a Chhattisgarh's state-owned TV channel telecasting from Doordarshan Kendra Raipur, India. So it means another channel added in Doordarshan's regional channel list. Now Chhattisgarh state's people can enjoy local news, local programs, weather, and other information. DD Raipur Tv Channel available on DD Free dish DTH at channel no.0071, This channel also available on premium dth service "Dish TV". You can view updated DD Free Dish TV Channels List from here. Please do not forget to share this information with your friends and family. 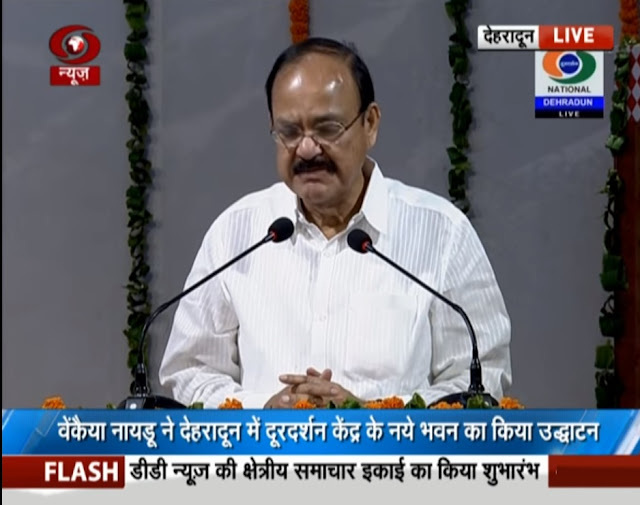 This is good news that Doordarshan launched Doordarshan's regional TV channel for Jharkhand state. DD Ranchi is a Jharkhand's state-owned TV channel telecasting from Doordarshan Kendra Ranchi, India. So it means another channel added in Doordarshan's regional channel list. Now Jharkhand state's people can enjoy local news, local programs, weather, and other information. 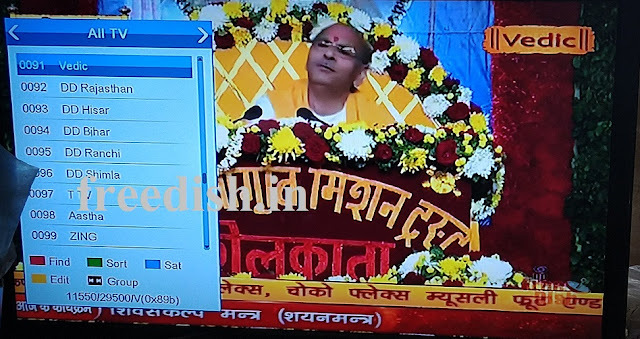 DD Ranchi Tv Channel available on DD Free dish DTH at channel no.0071, This channel also available on premium dth service "Dish TV". This is good news that Doordarshan launched Doordarshan's regional TV channel for Manipur state. 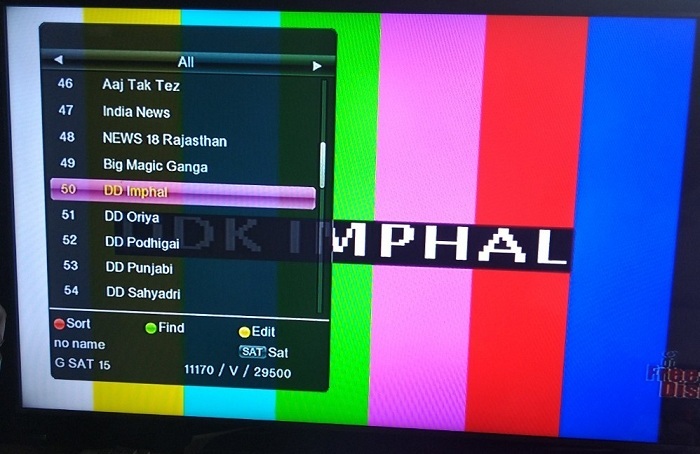 DD Imphal is a Manipur's state-owned TV channel telecasting from Doordarshan Kendra Imphal, India. So it means another channel added in Doordarshan's regional channel list. DD Imphal Tv Channel available on DD Free dish DTH at channel no.0017, This channel also available on premium DTH service "Dish TV". This is good news that Doordarshan launched Doordarshan TV channel for Uttarakhand state. 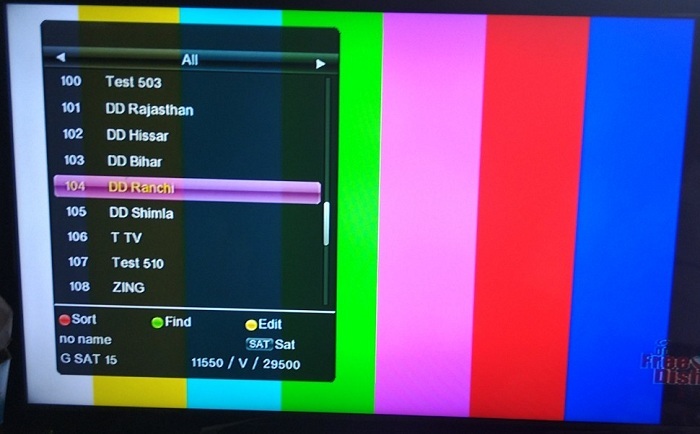 DD Dehradun is a Uttarakhand's state-owned TV channel telecasting from Doordarshan Kendra Uttarakhand, India. So it means another channel added in Doordarshan's regional channel list. DD Goa is a Hindi / English language Doordarshan's regional state-owned television channel, owned by the Indian government. DD Panaji is Doordarshan Kendra's regional television station broadcasting from Panaji, the capital city of Indian state of Goa. The programme contains local content, local news, local weather, general entertainment, and other information in Konkani & Marathi language.